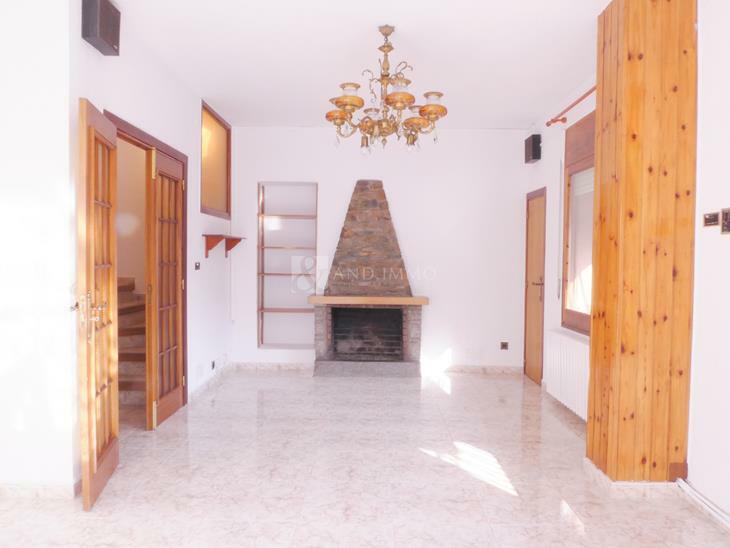 Brand new apartment in the center of Sant Julia de Loria. New development in the heart of Sant Julià, 6-storey building constructed according to the highest quality standards of the time, thanks to its central location leaves us coming all the services needed for the day. 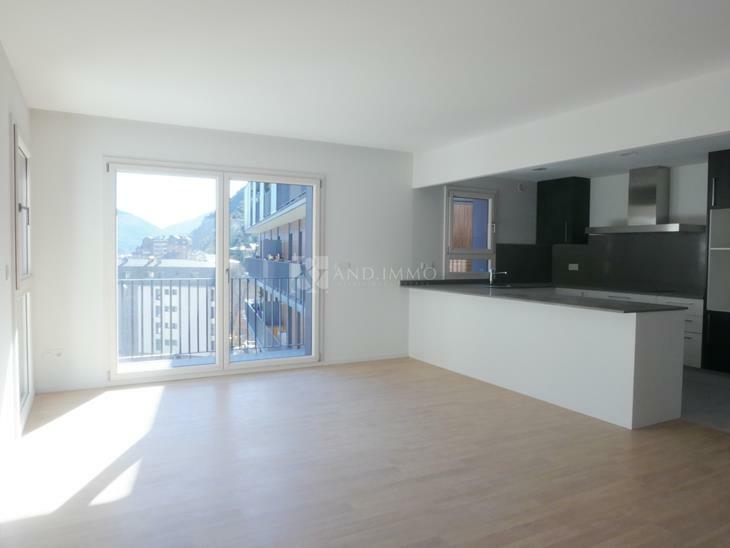 This 105m2 apartment is distributed in a functional and has three bedrooms, one bedroom Is in suite with bathroom with bath, and two double rooms sharing a bathroom with shower. The three bedrooms has wide built-in wardrobes of the mark Carré, who has been in charge of all woodwork and marquetry of the apartments. 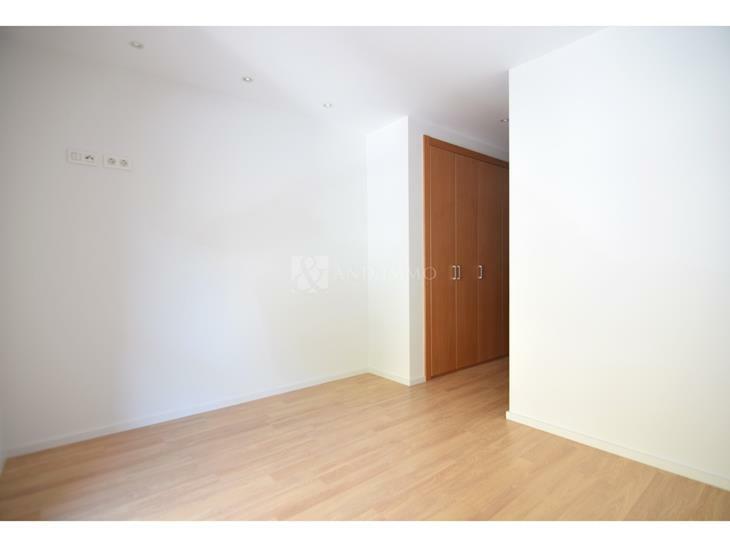 The day area is a large living room with panoramic views and an exit to a balcony of 5 m2 and open kitchen type office. Also, there is a room used for laundry. The floors are parquet and the living rooms, porcelain tiles for kitchen and bathrooms, underfloor heating, electric shutters, aluminum windows with thermal break. The parking spaces and storage are optional, the price is € 22,200 and € 2,725 respectively.